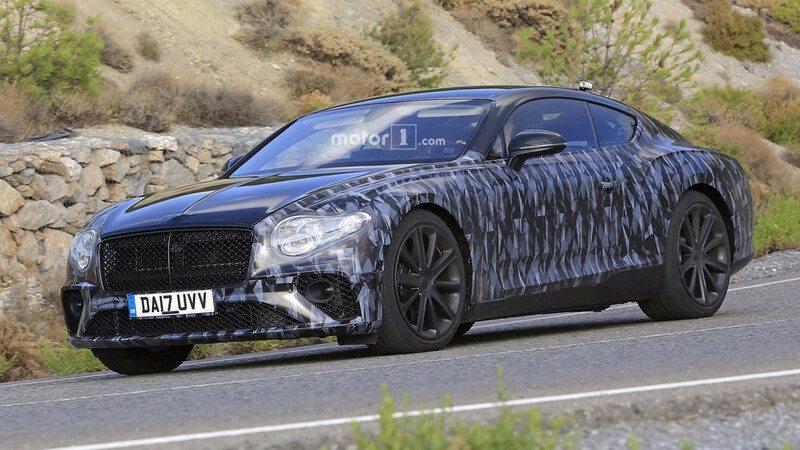 Rolls-Royce's CEO will call it an Audi A8 in drag, but the new Conti looks mighty fine indeed. 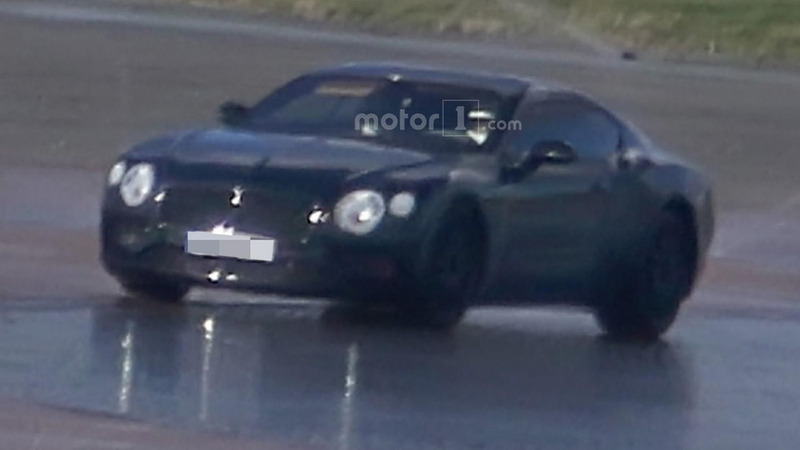 The new Continental GT looks a lot like the EXP 10 Speed 6 concept. 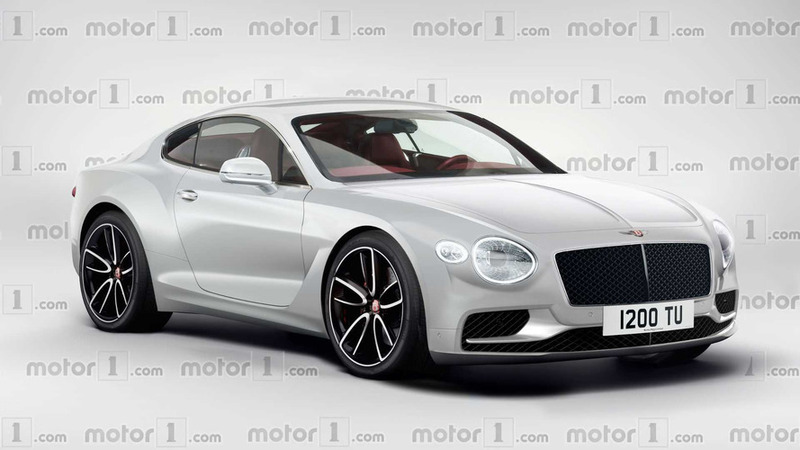 Will The 2018 Bentley Continental GT Look Like This? Let's hope that it will. It may look undisguised at a first sight, but the curvaceous body is still significantly covered. 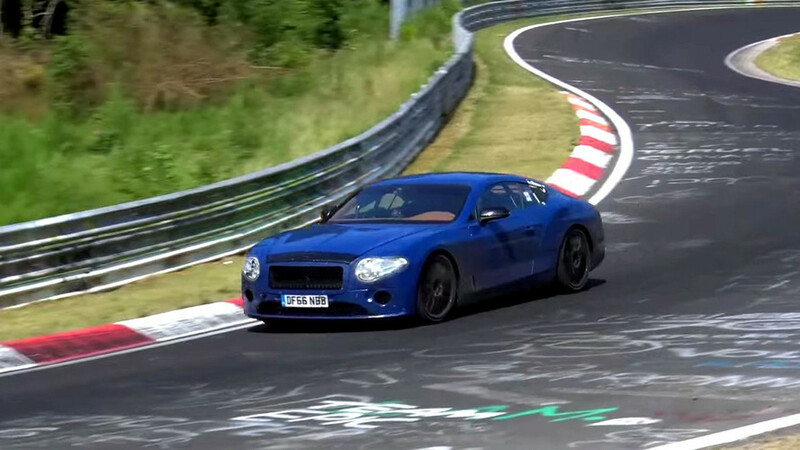 Is This ‘Mad Max’ Bentley Continental GT Off-Roader The Real Deal? 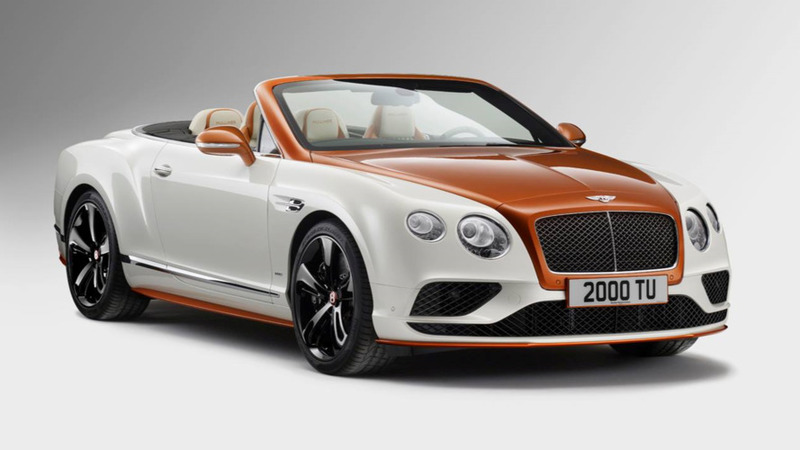 Some people think it’s actually a Ford Mustang wearing Bentley clothes. 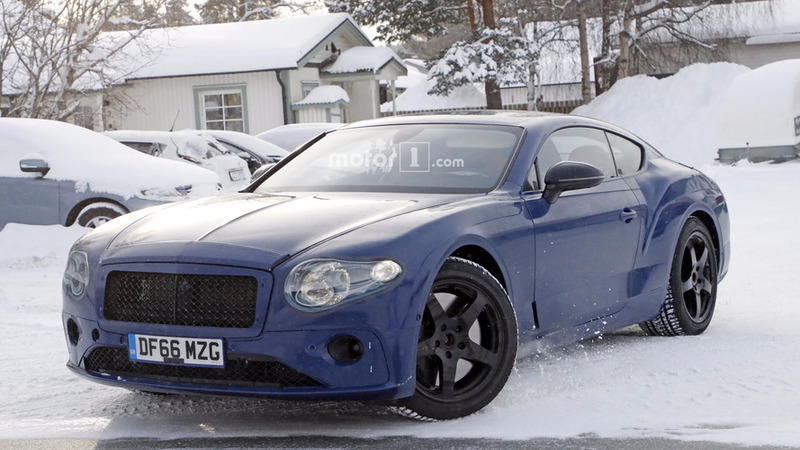 The blue prototype with body-colored extra panels was caught by the spy camera in Sweden. 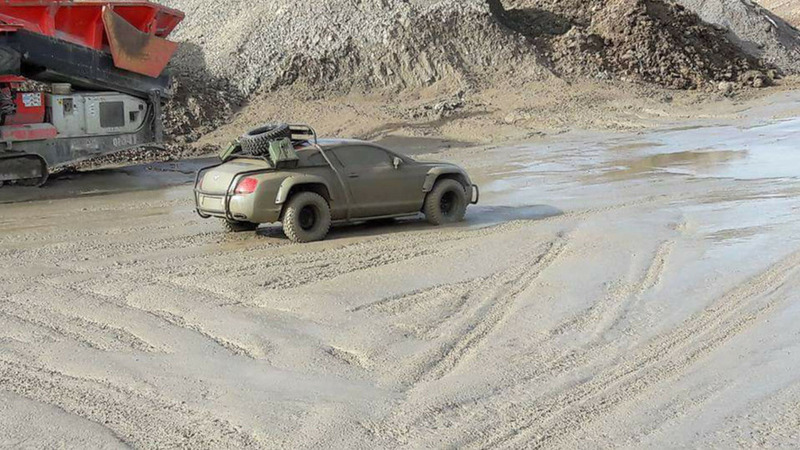 The headlights on this latest test mule make the headlights look like a pair of fried eggs. 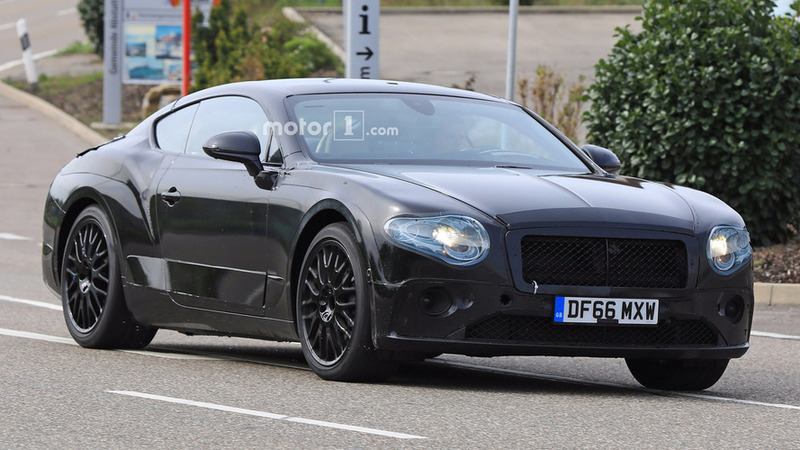 Could it be the W12-powered Continental Supersports? 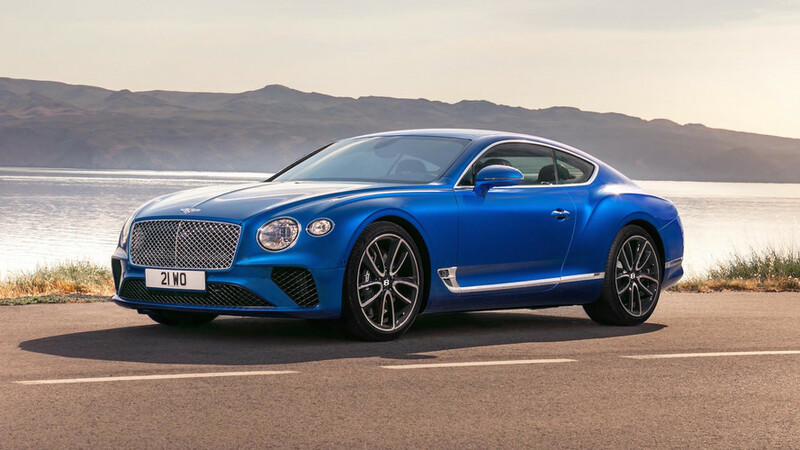 The ironic new package can be added on to the GT V8 S.
These posh models take design cues from one of Bentley's best looking concepts in years. 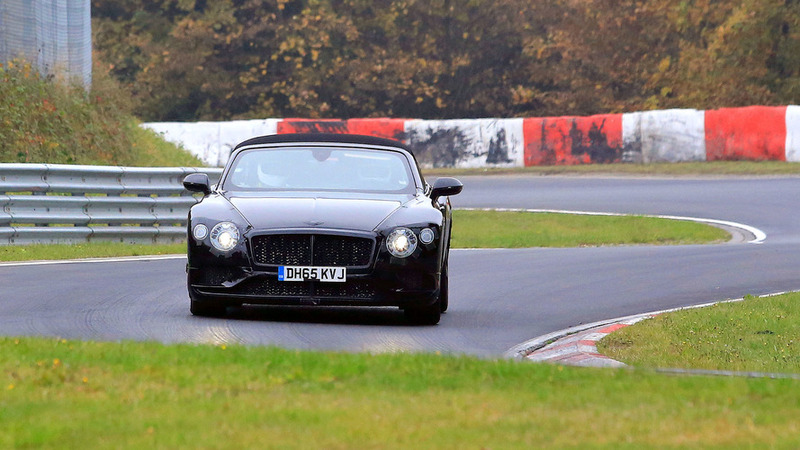 Bentley is keeping itself busy these days at the Nordschleife with prototypes of the all-new Continental GT coupe and its drop-top sibling. 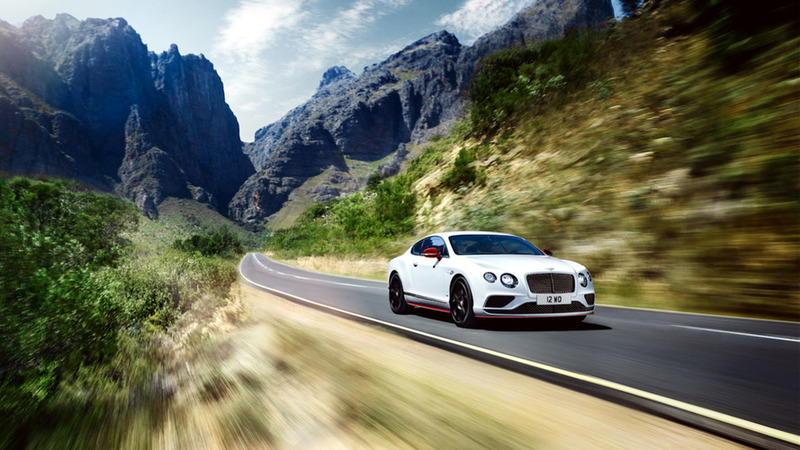 Mulliner personalization department shows off its skills with a new type of carbon fiber trim. 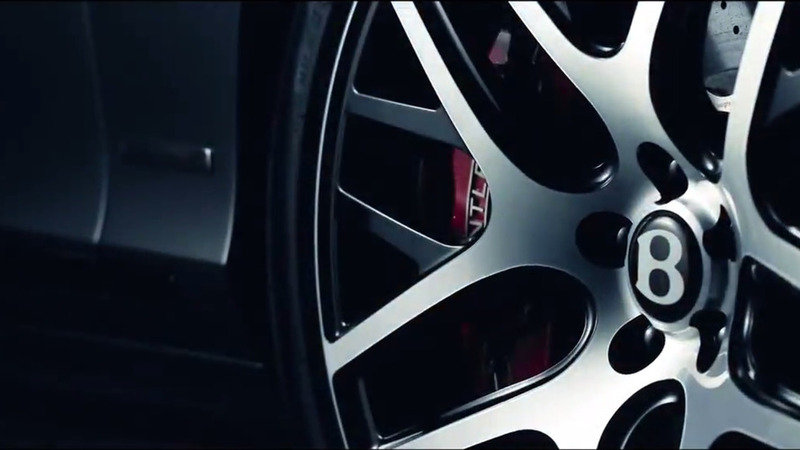 The company tapes on swollen fender covers to conceal the svelte shape underneath. 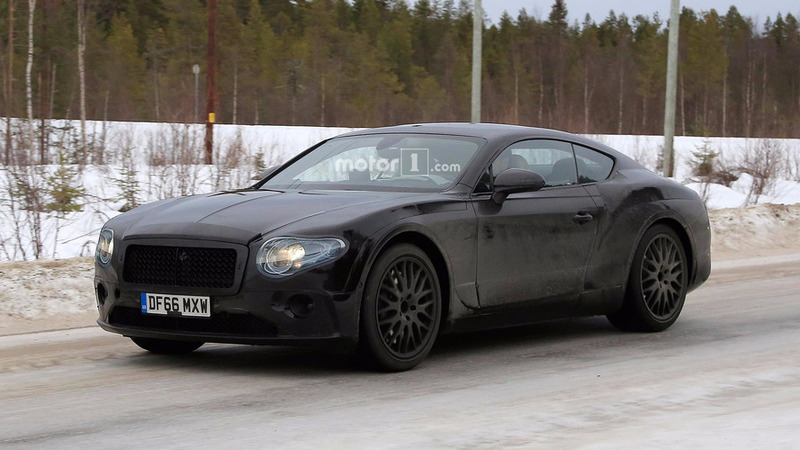 The 2018 Bentley Continental GT was caught out in the open once again performing testing rounds and hiding a substantially sleeker body. 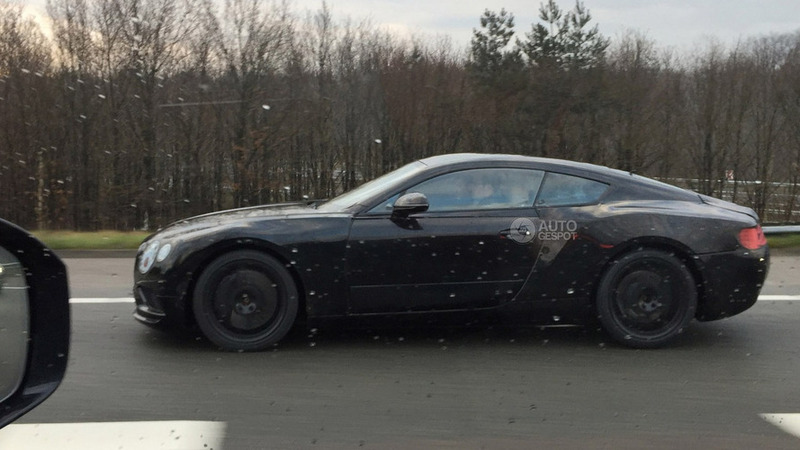 Details are hard to make out but the model has larger headlights and a lower hood which should contribute to a sportier appearance. 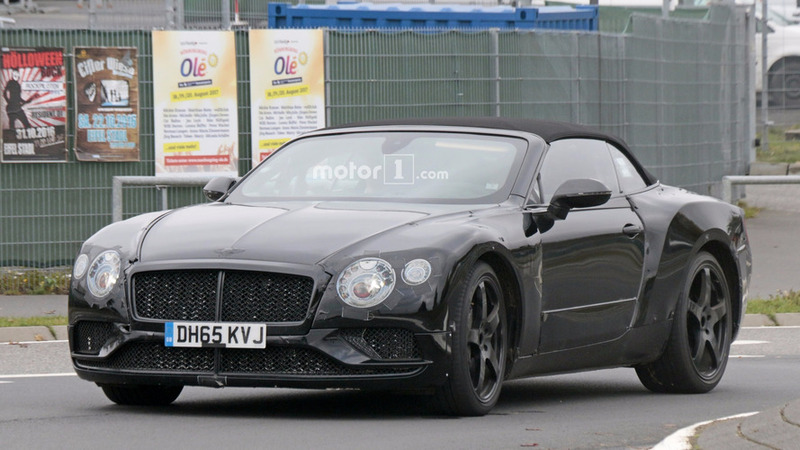 Spy shots coming from The Netherlands reveal Bentley is now testing the 2017 Continental GT with prototypes carrying production bodies. 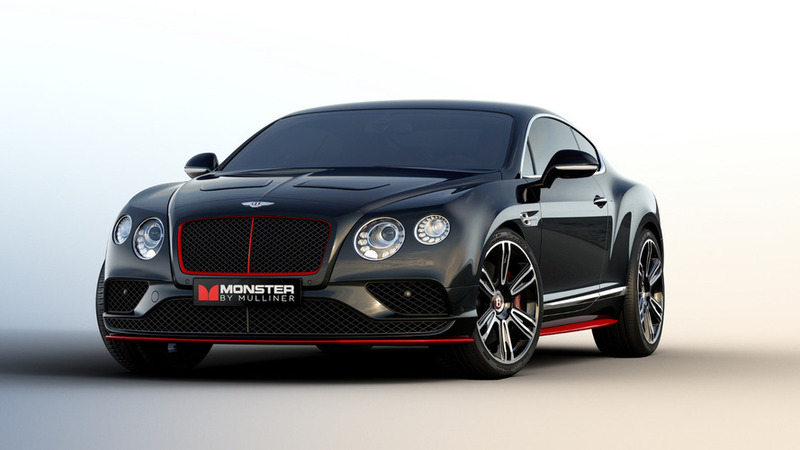 Bentley and audio company Monster have teamed up to create the one-off Monster by Mulliner.